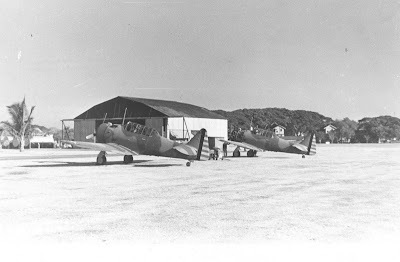 WWII Letters: Photo of North American A-27s, Nichols Field, Philippines. 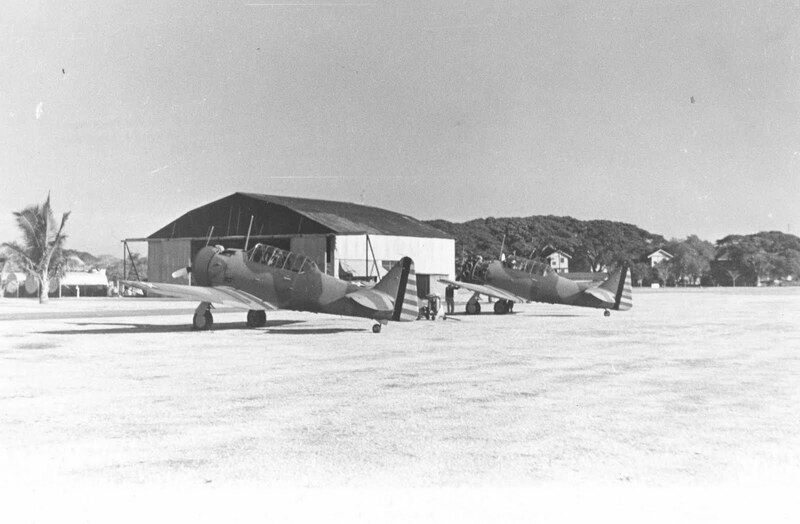 Photo of North American A-27s, Nichols Field, Philippines. This photo was taken in 1941. It is of two North American A-27s, 17th Pursuit Squadron, Nichols Field, Philippines.